As most of you probably know if you are reading this, SHSH2 blobs are files that are required when downgrading your iOS version using Prometheus. 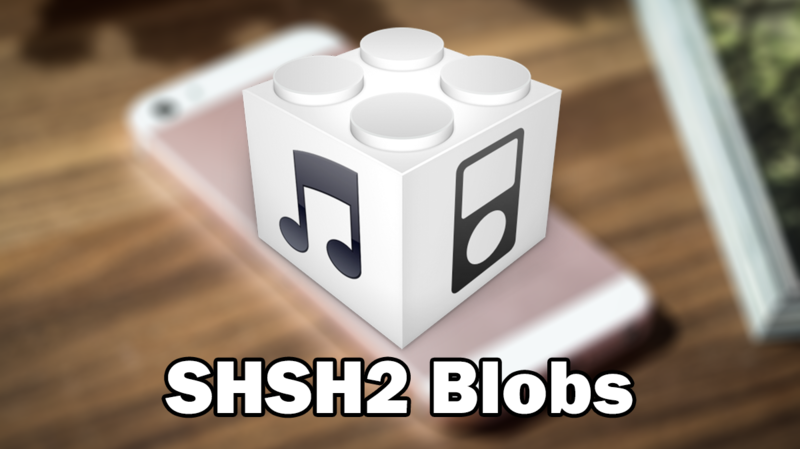 SHSH2 blobs have to be backed up for each individual device in order to be valid, and are only usable for a specific iOS version. For example, you couldn’t use blobs for another iPhone to downgrade your own, and you could use iOS 10.2.1 blobs to downgrade to iOS 10.2. TSSChecker is the core tool that is used to save SHSH2 blobs. Since it’s release, it has been made available in many different formats. One of the easiest to use is a website called TSSSaver. With this tool, all you need to do is enter your device’s ECID and model, and it will automatically save blobs for all signed iOS versions. For a little while, TSSChecker had a bug that caused blobs to be saved for the wrong board configuration, and therefore made them invalid. This guide will help you to check if your SHSH2 blobs are valid, so you know if you are able to use them to downgrade. You will need a computer with an internet connection to be able to check your SHSH2 blobs. You need to have your SHSH2 blobs saved on your computer. The first thing you need to know in order to check if your blobs are valid is your devices board configuration. 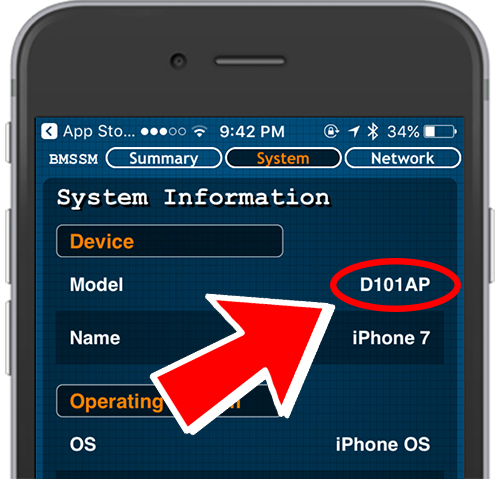 To find this, you need to download and install the Battery Memory System Status Monitor app from the App Store on your device. Once you have installed the app, open it and tap on the System tab at the top. The first option in this menu should be the devices ‘Model‘ (e.g. D101AP). This is the devices board configuration. Open your browser of choice on your computer and navigate to tsssaver.1conan.com/check.php. Once here you should see options to select your SHSH2 blob, your device identifier, and the iOS version the blob is for. To select the blobs you want to check, click on the Choose file button. Find and select the .shsh2 blob file you want to check and click Open. Select your device type (e.g. iPhone, iPad etc), followed by which device the blob is for (e.g. iPhone 6s)*. Finally, select the iOS version that the chosen blob is for. *If there are multiple options for the save device (e.g. iPhone 7 Global and iPhone 7 GSM), make sure you select the correct one. 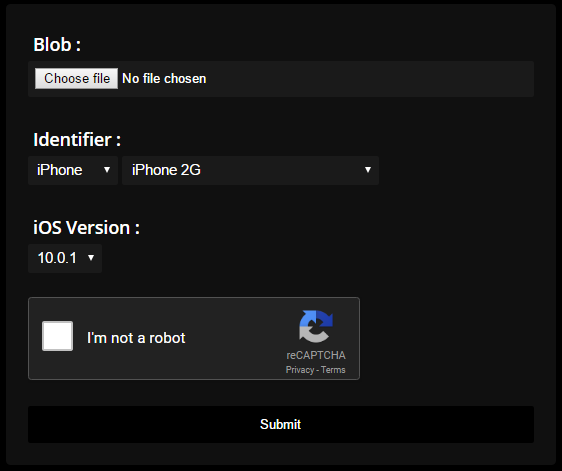 Once all of the options are selected correctly, tick the ‘I’m not a robot‘ box. Click the ‘Submit‘ button to begin the check. When the page loads, you should see something similar to the image below. To make sure your blob is valid, you need to check two things here. 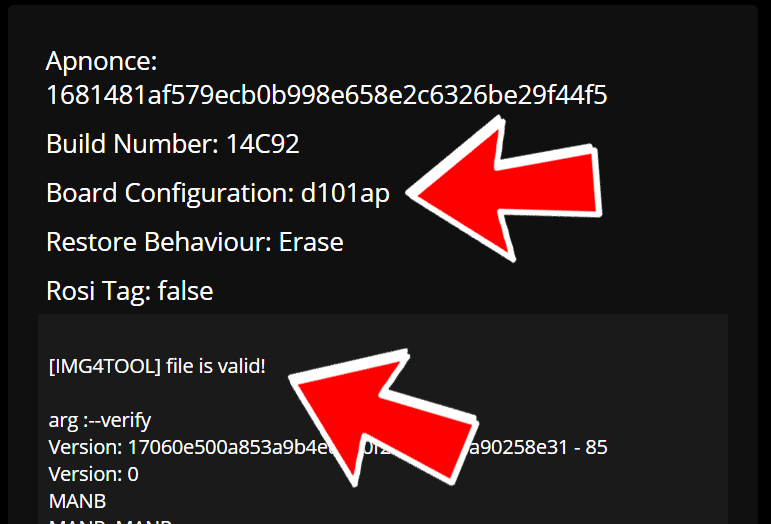 Firstly you need to check the first line in the gray box which should say ‘[IMG4TOOL] file is valid!‘ if the SHSH2 blob file is valid. The second thing you need to check if that the board configuration matches the one you found before. The third line at the top of the page should show the board configuration the SHSH2 blob is for. If this board configuration matches the one you found before, the blob should be valid. If the board configurations do not match, then the blob is not valid for your device. If both of these things seem to be in order, the blob should be valid to use with Prometheus! Thank you got it working finally. yippee my blobs are valid! !